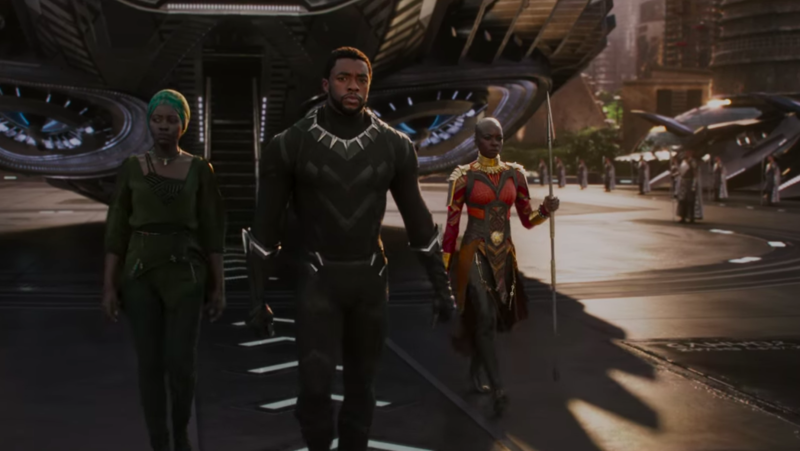 Since day one of its release, Black Panther has completely dominated the box office and now, it’s just reached an astonishing $1 billion worldwide. Released on February 13 in the UK and a few days later, February 16, in the US, it took the latest film in the Marvel Cinematic Universe (MCU) no time at all to reach the billion mark. This makes it one of the top grossing films of all time as only 32 other films have topped $1 billion in history, not adjusting for inflation. Black Panther has become the ninth biggest grossing film of all-time at the domestic box office for North America, making $512.6 million. It won’t be long though until it passes the likes of The Dark Knight and Rogue One: A Star Wars Story. When it does, it’ll be the second biggest comic-book superhero film in North American history, following behind The Avengers which made $623 million back in 2012. It’s been breaking box office record after record, becoming the MCU film with the highest-grossing first week ever. 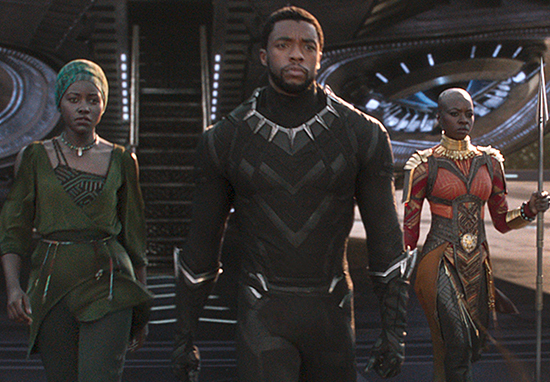 According to Box Office Mojo, the film has taken in an astounding $292 million at the North American box office in just seven days, putting it $22 million past the $270 million The Avengers earned in its first week. Unfortunately though, it’s predicted, when the biggest superhero team-up film ever attempted, Infinity War, is released in April this year, the King of Wakanda will lose his title. 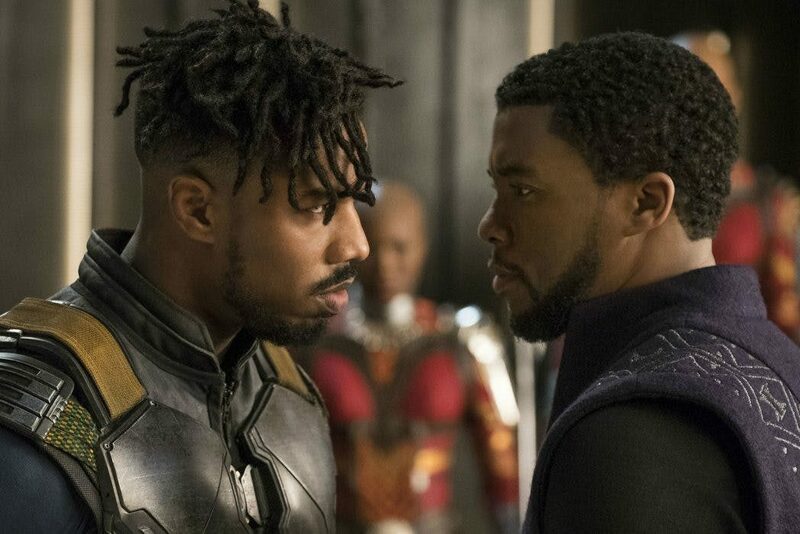 Directed by Ryan Coogler, Black Panther follows on from Captain America: Civil War and sees T’Challa (Chadwick Boseman) struggling with what it means to be a good king when challenged for the throne by Erik ‘Killmonger’ Stevens (Michael B. Jordan). Both critics and audiences are raving about the film, which is being praised for it’s representation of marginalised groups, timely political message and breathtaking action. The film currently sits at 97 per cent on Rotten Tomatoes and audiences polled by CinemaScore gave the movie an A+ grade, making it the second superhero movie – along with The Avengers – to receive the grade. 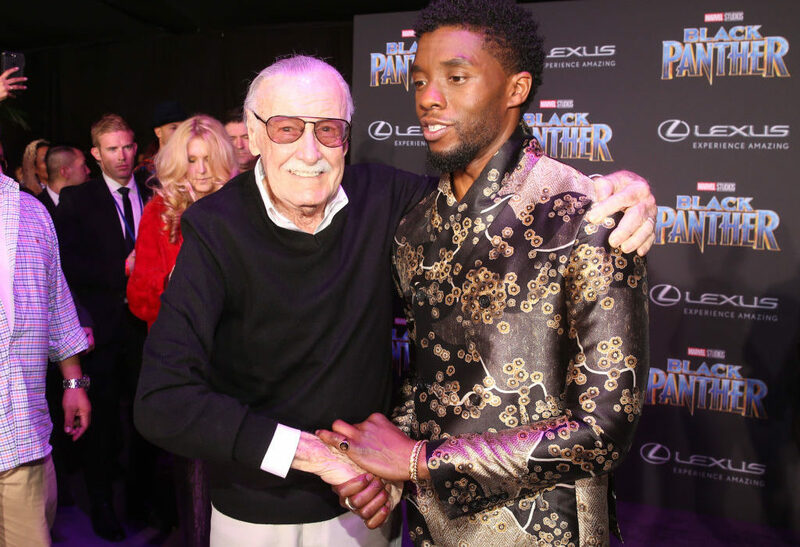 Based on Jack Kirby’s 1966 comic, the movie is a long overdue celebration of African culture, heritage and heroes, featuring Marvel’s first ever predominantly black cast. Although we’ve had the odd black hero pop up in films in the past such as Luke Cage and Blade, we’ve never had anything quite like Black Panther before as Boseman’s character is at the forefront of the film. For decades, there’s been a significant lack of representation in all cinema, not just the superhero genre but Black Panther changes this. 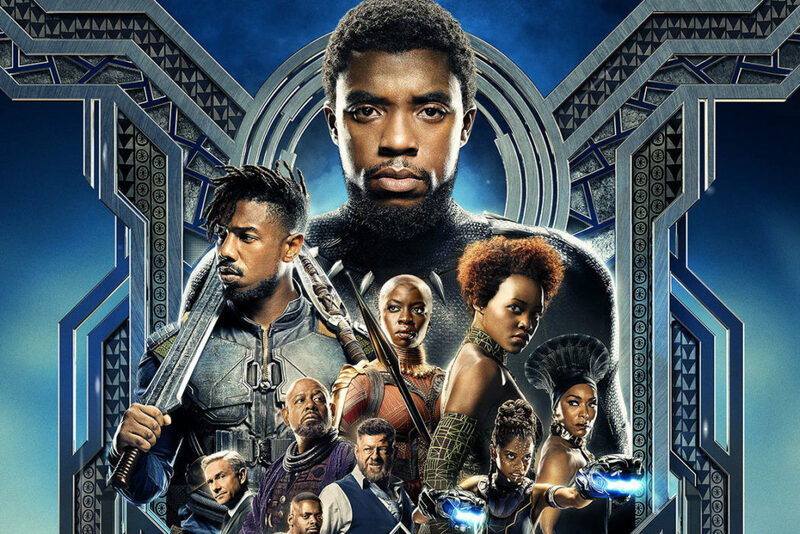 Not only is African culture represented in this film, but it’s shown in a positive light as Wakanda – the fictional nation in which the film is set – is a land of invention, technology and beauty – not poverty and starvation. We really do need more films which follow suit. Black Panther is in cinemas now.